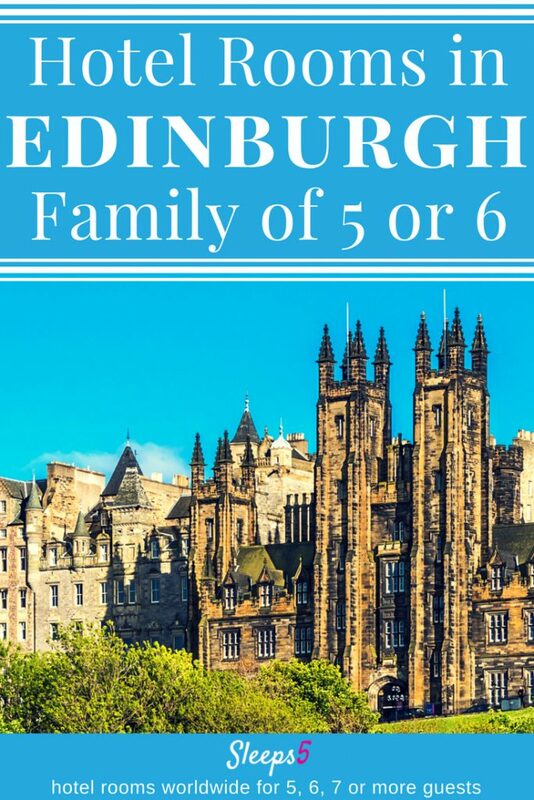 Family friendly hotels: Edinburgh , Scotland hotels with family rooms for 5 or 6 are listed in alphabetical order below (scroll down). It is more convenient and economical for a family to book one room! The price or rate range per night of each hotel is indicated by the $ symbol. See the $-symbol key in the sidebar. Keep in mind that prices fluctuate with special events or seasonally. 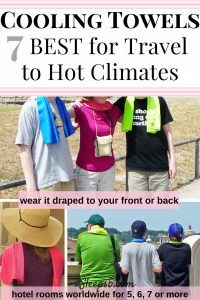 Click on the hotel name for more details, including a description of the hotel room and property, a location street map, website link, contact information, and any how-to-book tips. A guest house, B&B, and large hotel rooms are included, with two of the family hotels in Edinburgh city centre. Edinburgh hotels, family rooms or suites with private bathrooms (ensuite unless otherwise noted), are listed for a variety of budgets from affordable to more expensive. Click on a hotel with $$$ or $$$$ for a luxury family stay, or click a hotel with $ or $$ for a cheap family accommodation. We hope you find the ideal Edinburgh family hotel for staying with kids! If you find another hotel room or suite in Edinburgh that can sleep a family of 5 or 6, please let us know by emailing us on our Contact Us page, or comment below. Check out this city guide website:This is Edinburgh’s Family Things to Do. See the Sleeps5 menu for more Northern Europe, Great Britain, and Ireland family hotel rooms. London family hotels, and Windsor family rooms near Legoland, are included. Plus Llandudno, Wales family hotels and hotels with large family rooms in Dublin. Sleeps5 also has locations in Denmark and Germany.